Who of us can possibly imagine the excruciating pain of being crucified? But further, who would imagine that in the midst of this ghastly punishment that brings on unrelenting headaches and mental disorientation, a crucified man would actually give thought to the needs of others? 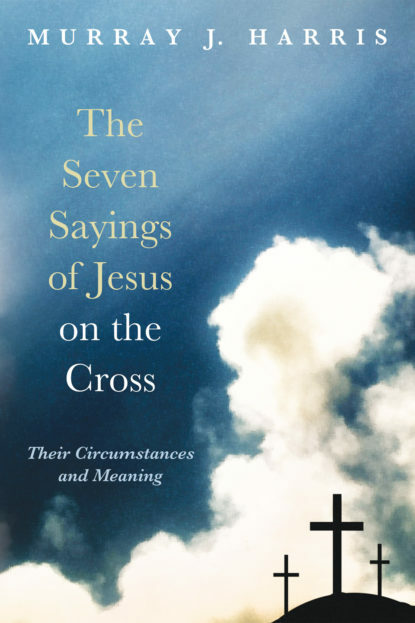 This book explores in detail the nature of crucifixion and then invites the reader to listen in stunned silence to the amazing seven sayings of Jesus of Nazareth while hanging on the cross, as he focuses his attention on others in the first three sayings, and only then on his own distressing situation. His last four sayings give expression to his utter spiritual and physical anguish and conclude with a cry of victory and then a cry in which he commits himself to God.